Let’s Remember is an opportunity for those who watched relatively recent short-lived TV shows, as well as those who didn’t, to share their thoughts and memories, to help ensure that these shows aren’t forgotten. 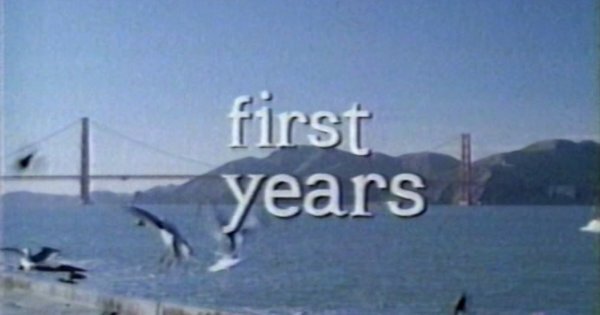 This month’s column examines First Years (NBC, 2001). 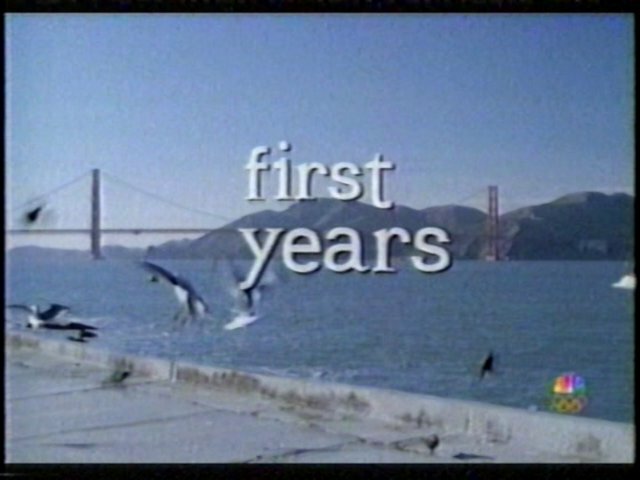 First Years © 2001 Studios USA Television, LLC and NBC Studios, Inc.
-First Years is based on a British show called This Life, which aired on BBC Two in 1996 and 1997. -NBC used negative criticism (“offensive to lawyers”) from the American Lawyers Public Image Association in promotional spots for the series. 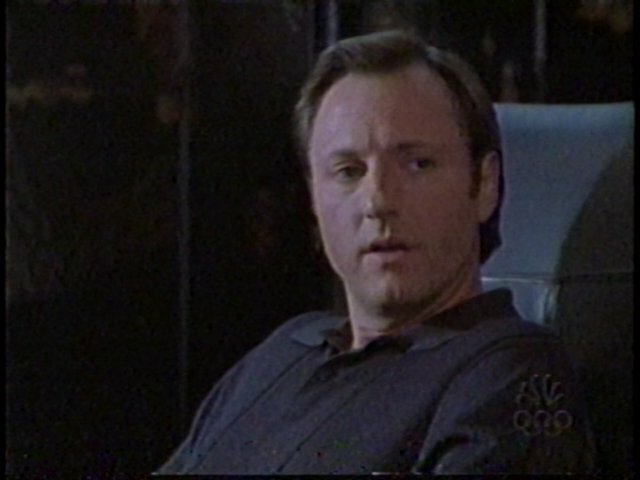 -You can find summaries for the three aired episodes, the episode scheduled for April 9th but never aired, and the unaired pilot episode at TV Guide. -A repeat of Law & Order aired on April 9th in place of First Years. The following week, Dateline took over the 9-10PM ET time slot on Mondays. As a mid-season replacement, TV Guide never reviewed First Years for a Fall Preview issue. I can vividly remember seeing promotional spots for First Years before it premiered, probably during but I don’t recall if I watched the first episode when it aired. I taped it and probably watched it the next day. To be honest, my strongest memory of the show is forgetting to tape the second episode and being so frustrated I gave up on the show entirely. Then NBC cancelled it. 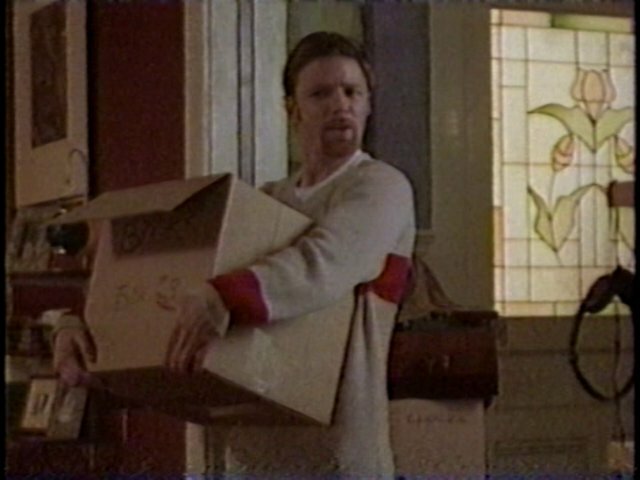 A few years later, I managed to acquire the two other episodes NBC aired. That was probably 15 years ago so I don’t remember much. 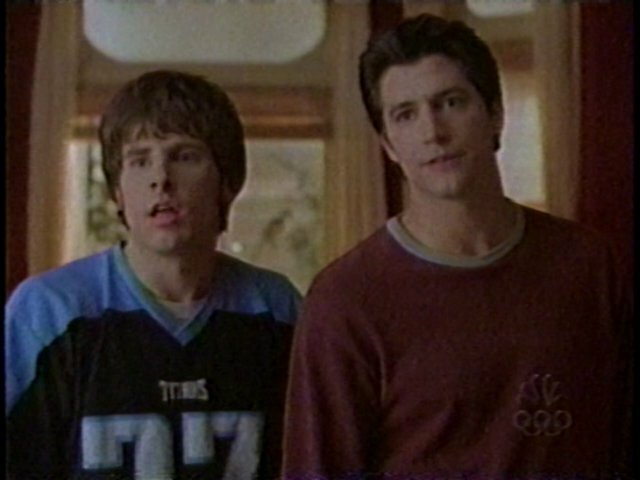 James Roday’s character goes by the nickname Eggs. That sticks out. Also, there’s a scene in the first episode in which several of the characters are at lunch and Ken Marino’s character pretends to be choking in order to serve a doctor with a summons. I haven’t forgotten that. I’ve never seen This Life, the British show First Years is “based” on. According to many of the reviews I’ve found, First Years is a pale imitation of This Life. Nowhere. First Years has never been officially released on DVD nor is it streaming anywhere. Hit the comments with your thoughts and memories to ensure First Years doesn’t slip into total obscurity.